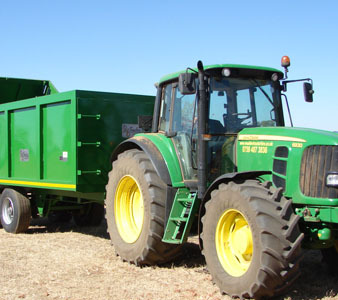 We import tractors and equipment and are a John Deer Importers. 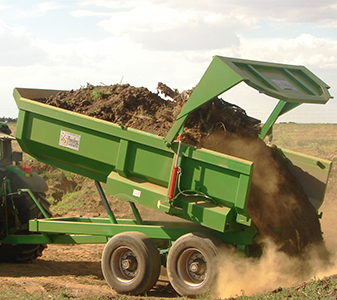 We also have a wide range of tractors from different manufactures available. 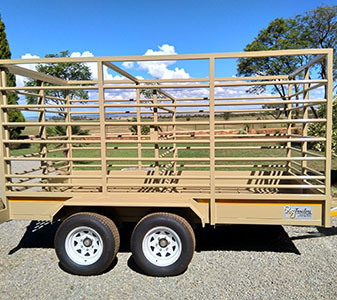 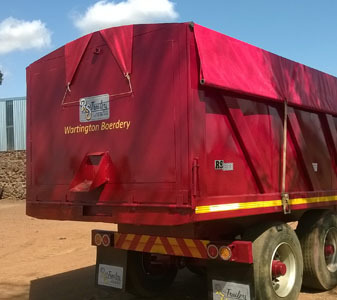 We are SABS / NRCS licensed manufactures of a range of trailers. 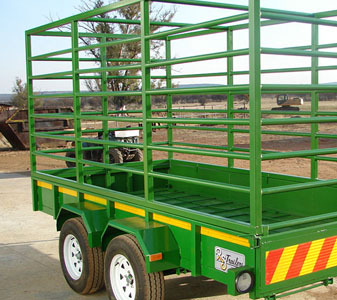 We specialize in Tipping, Silage, Dump and Cattle (Livestock) trailers.